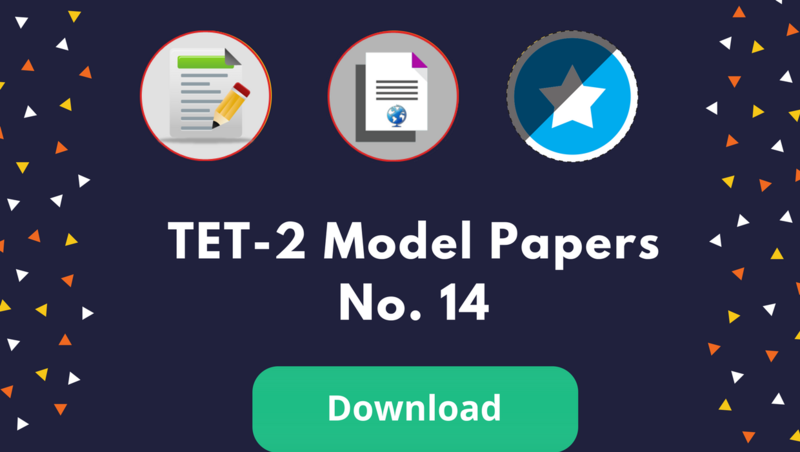 Today Gkgrips published a Free Model Papers No.14 For TET-2 Exam. This Model Papers Contains Total 150 Questions And 150 Marks. Gkgrips Provide a Free Online Course, Free Mock Test, Free Model papers, Old Papers, Daily Current Affairs Etc.